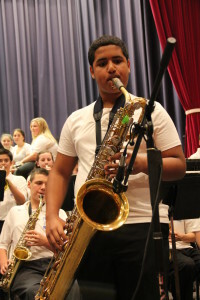 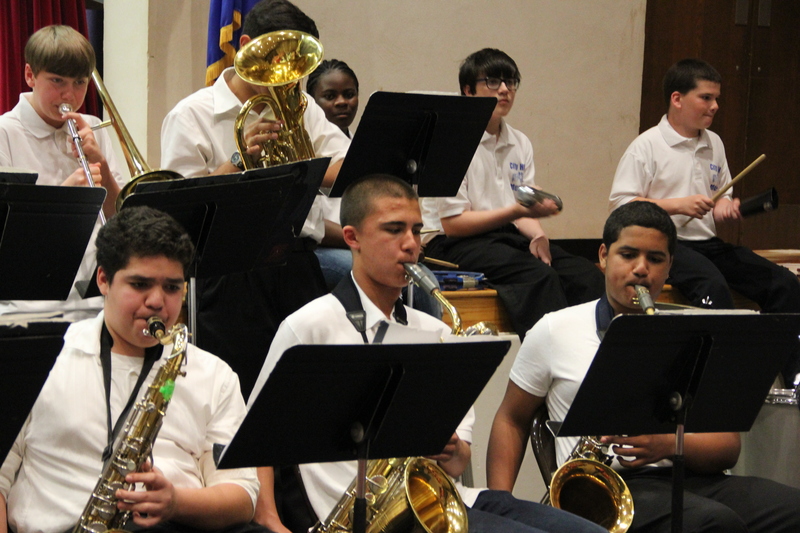 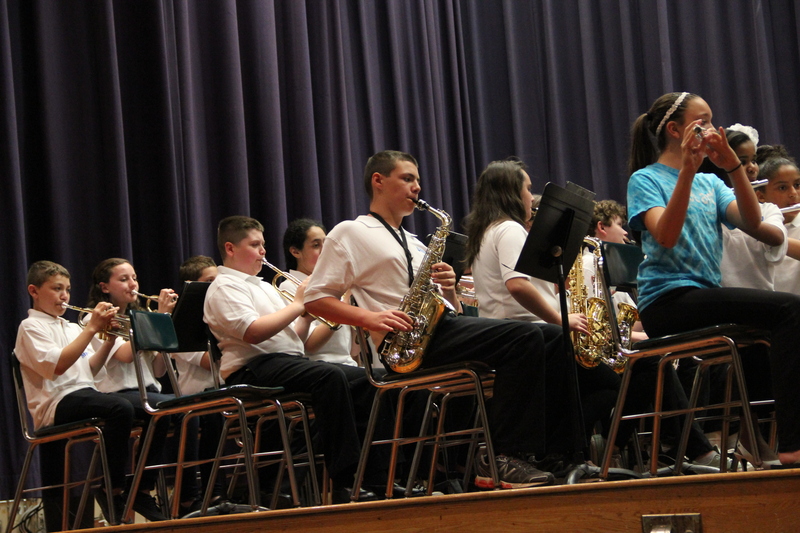 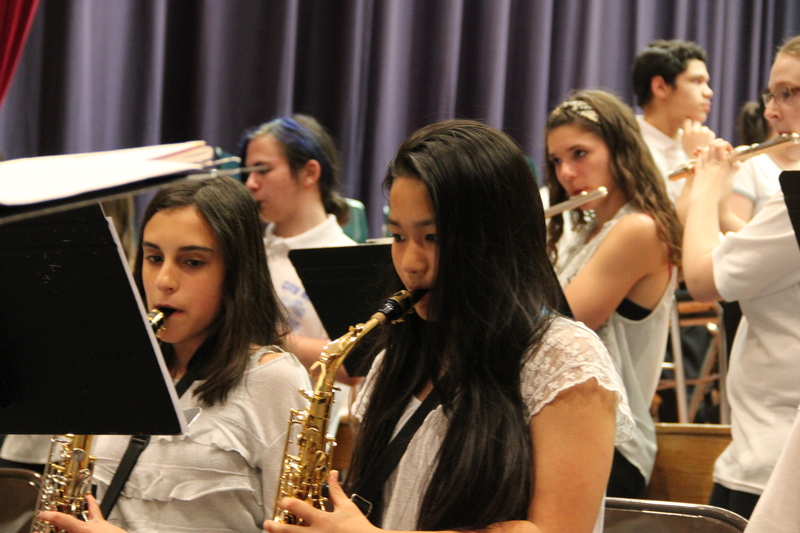 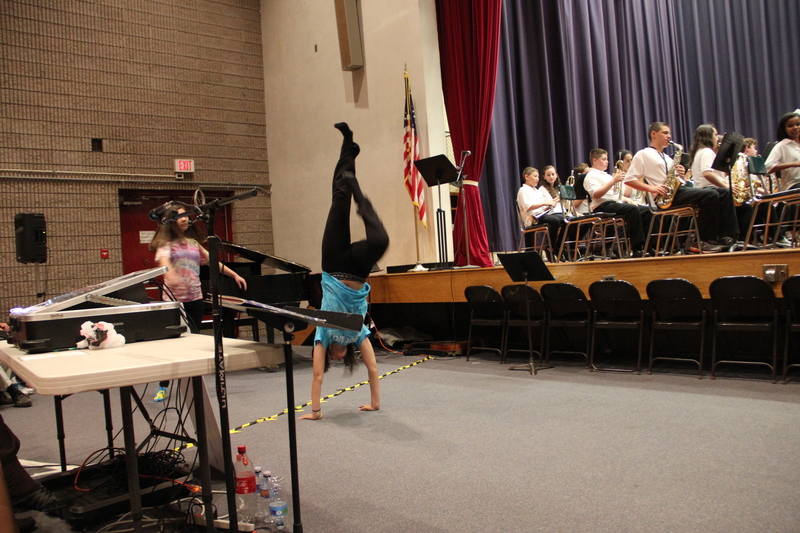 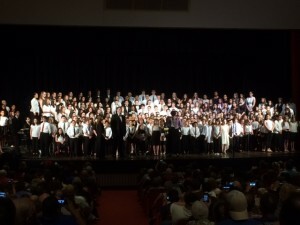 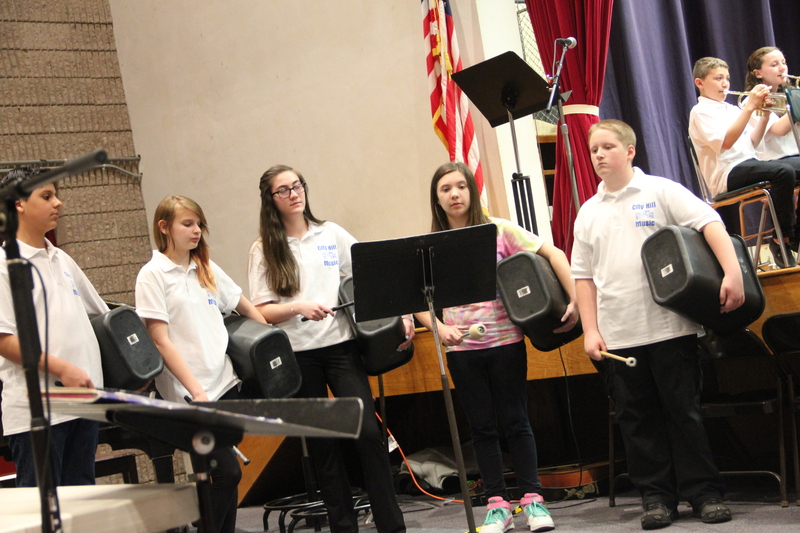 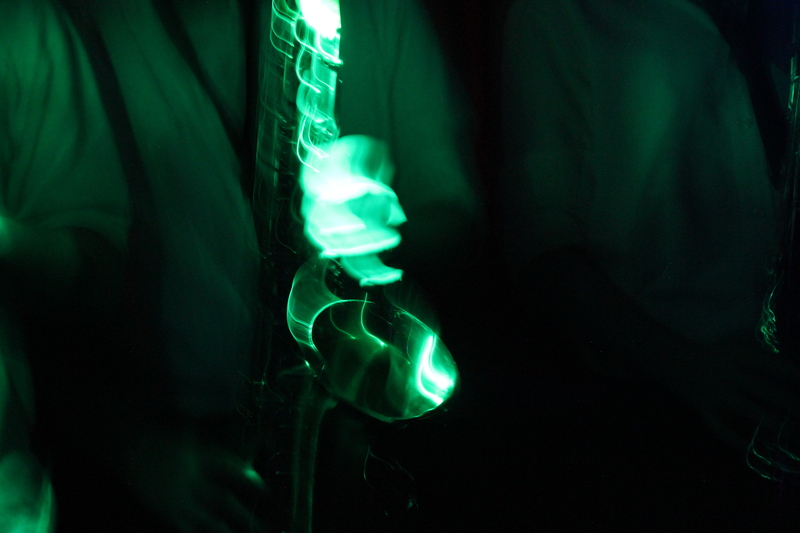 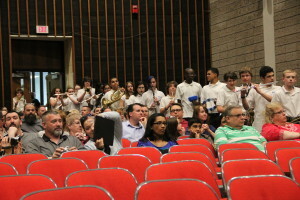 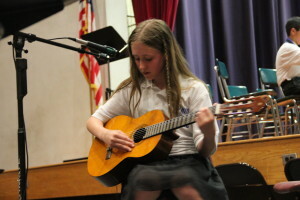 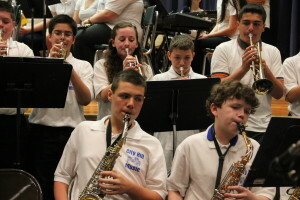 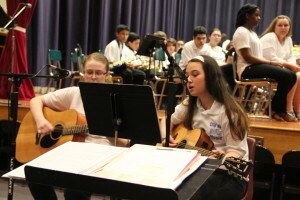 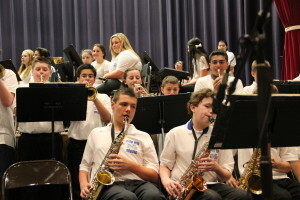 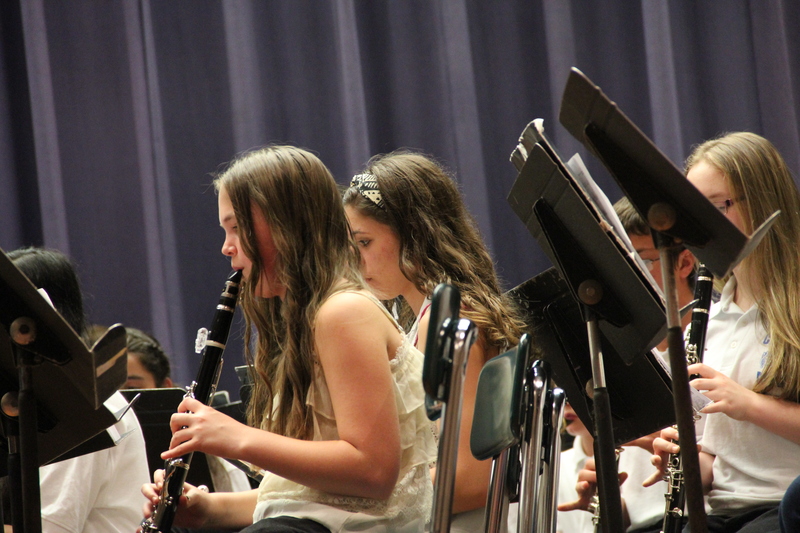 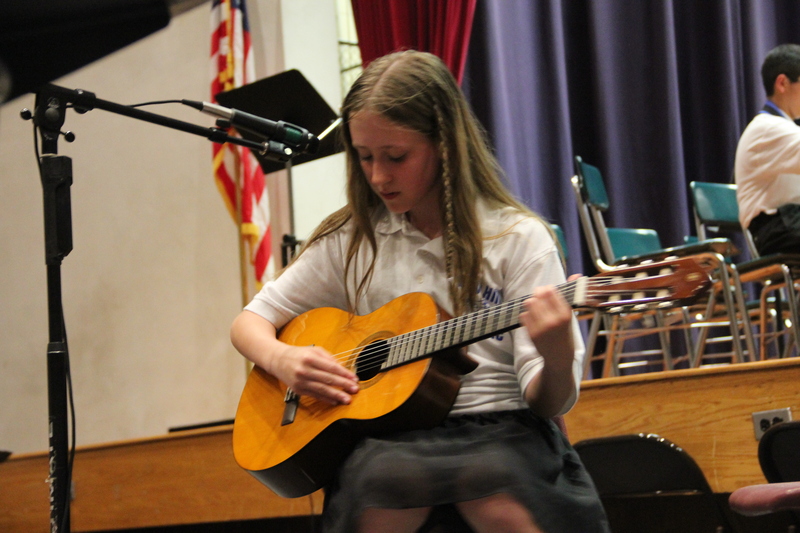 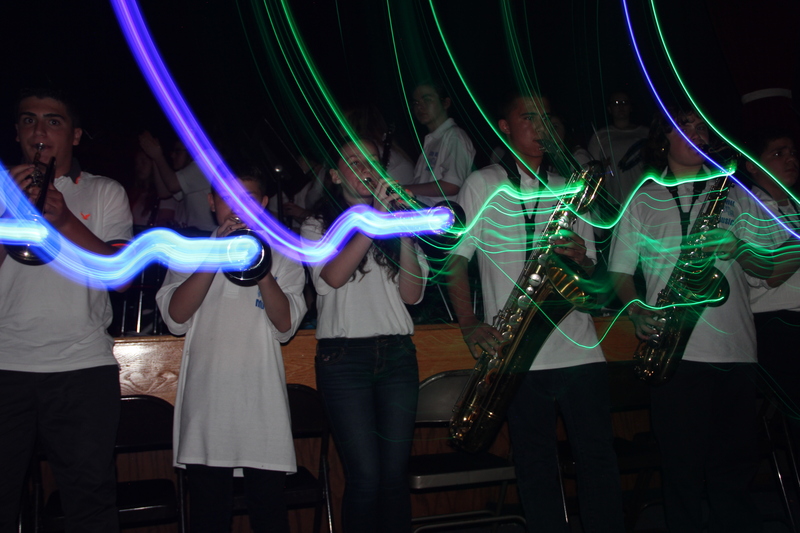 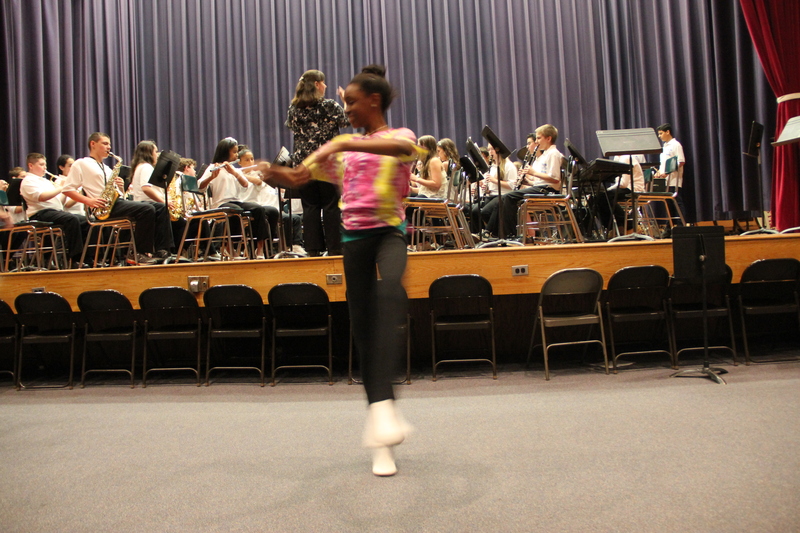 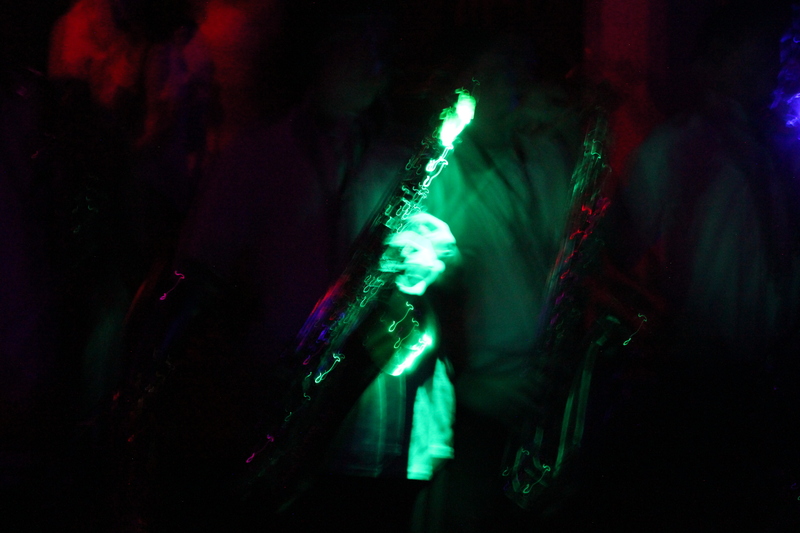 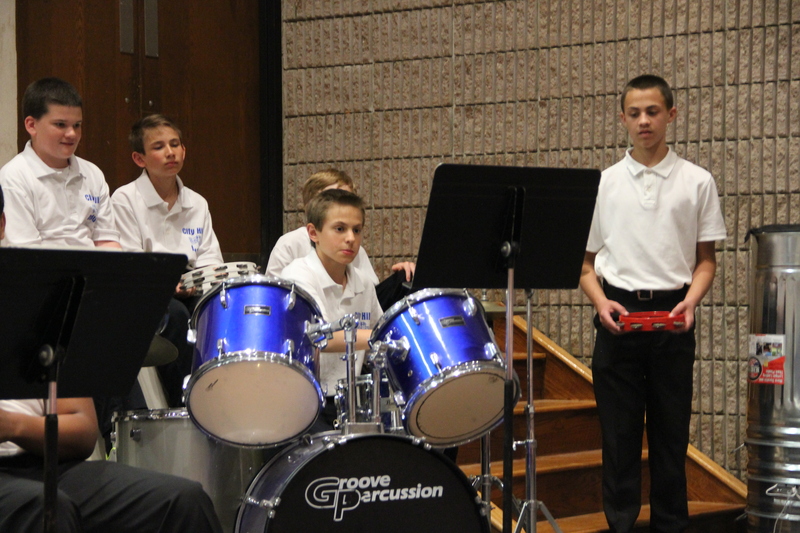 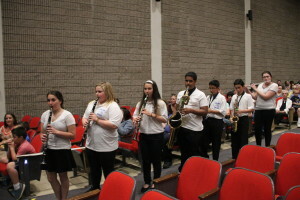 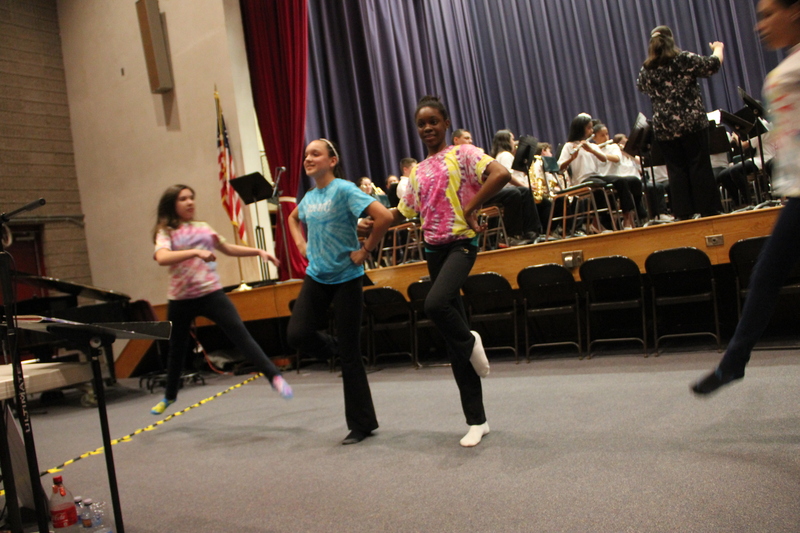 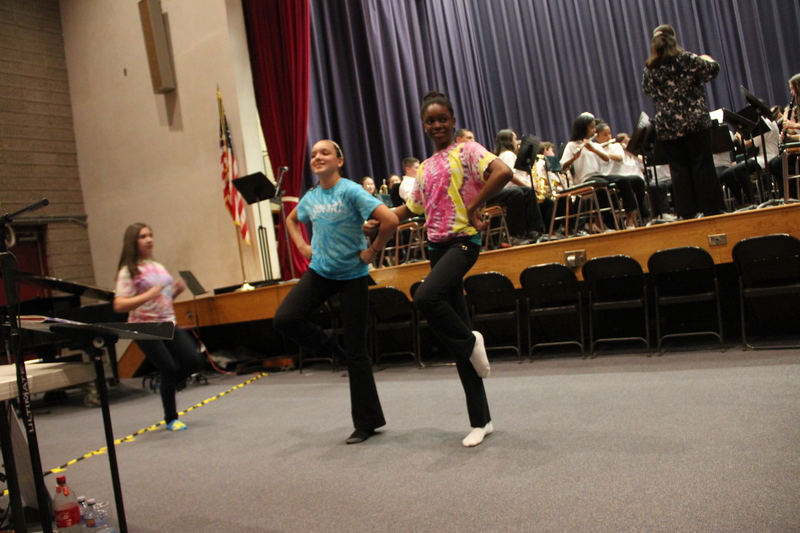 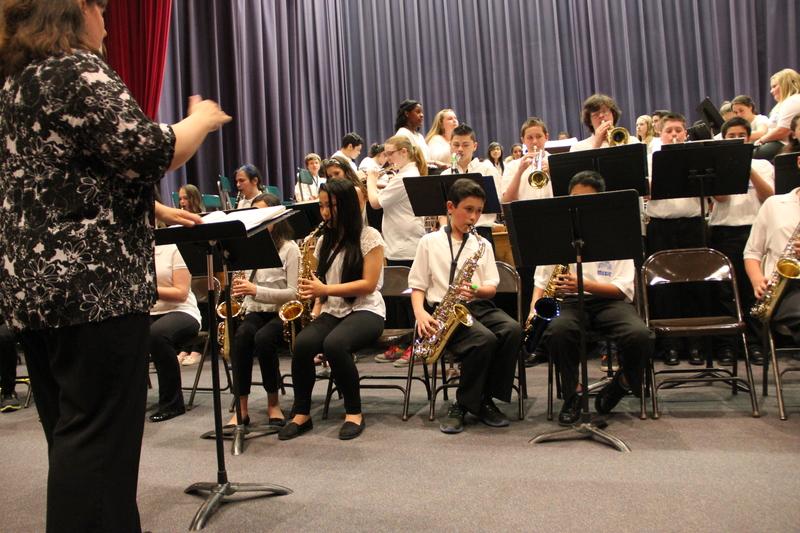 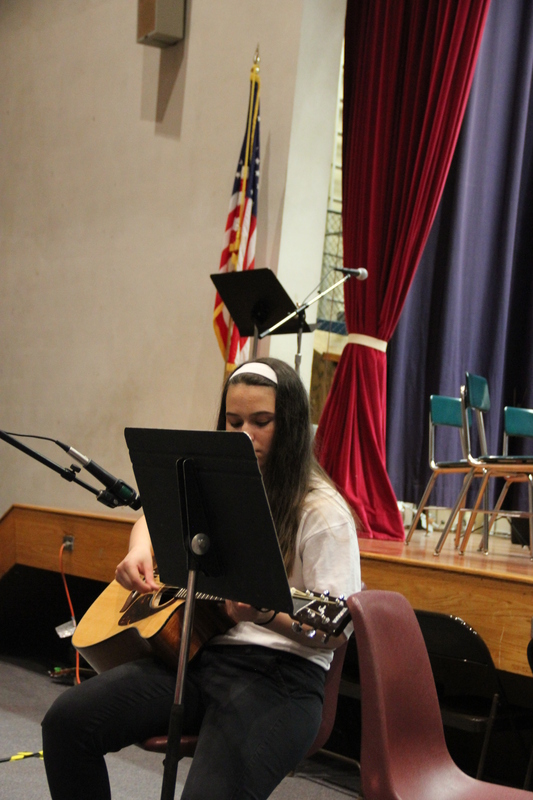 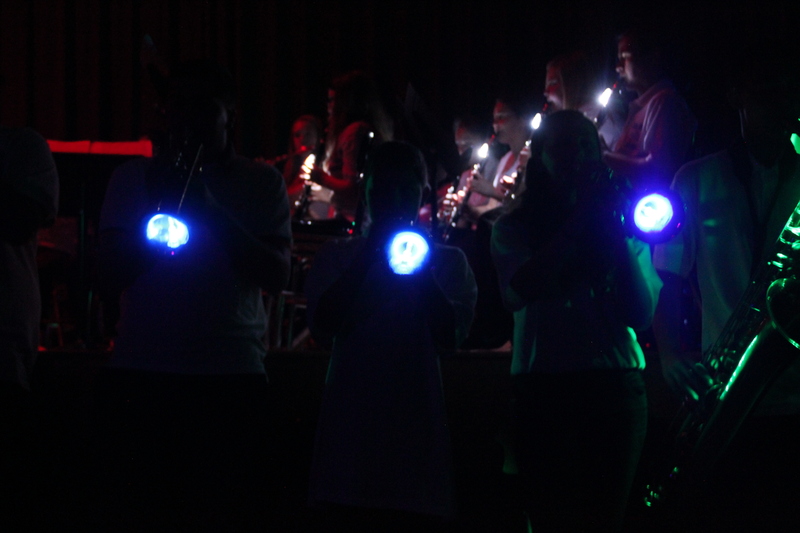 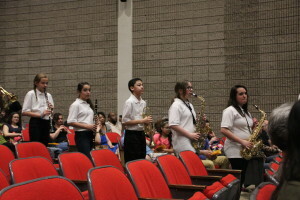 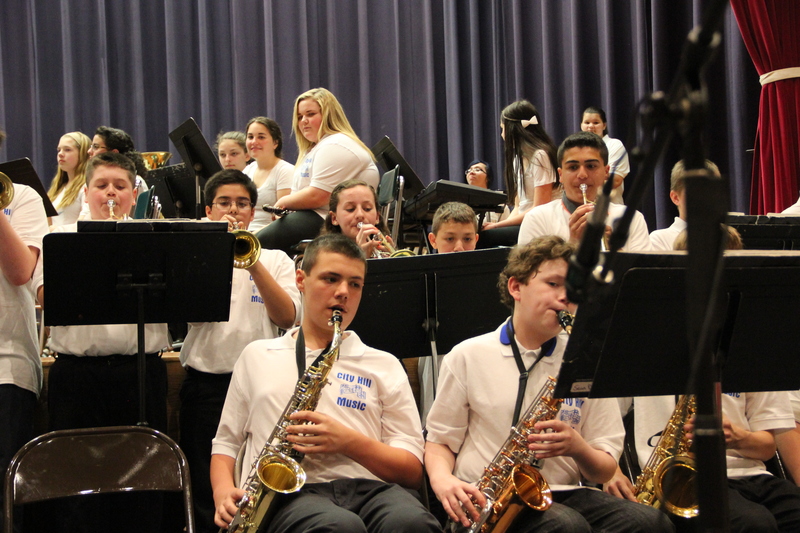 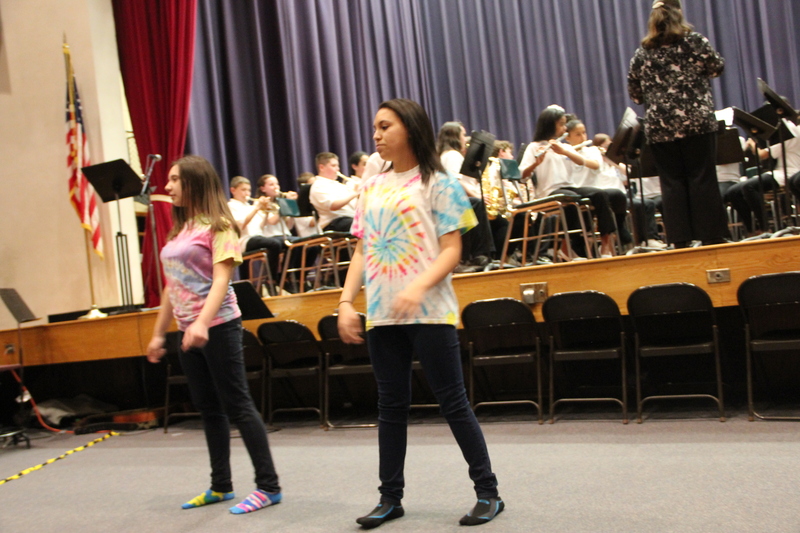 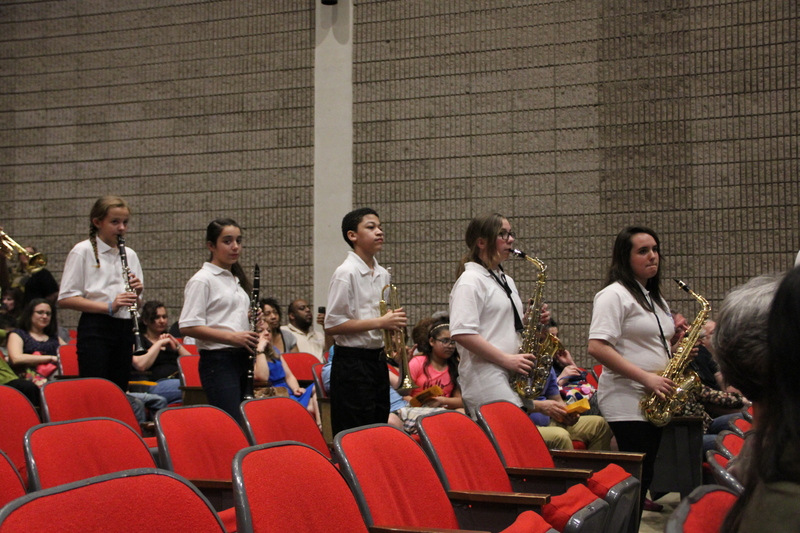 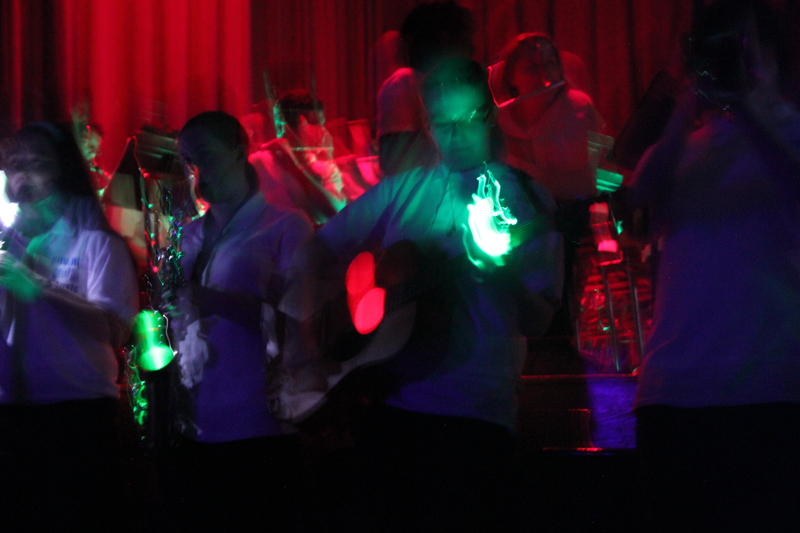 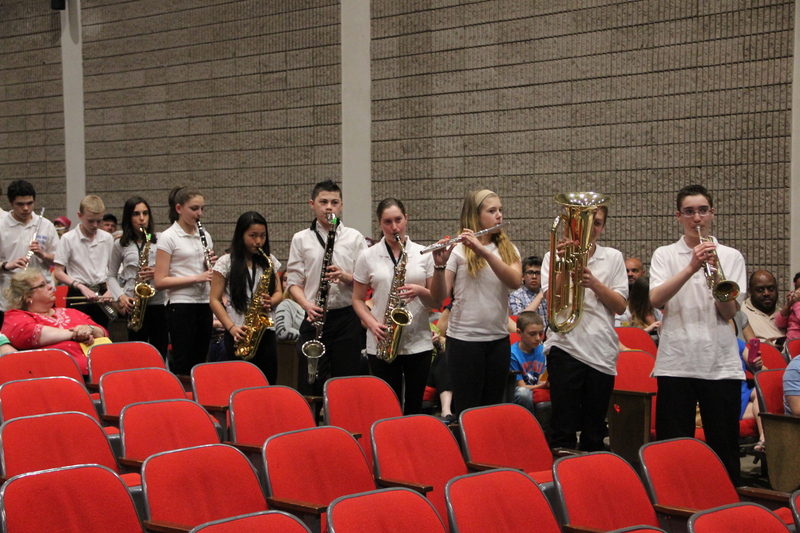 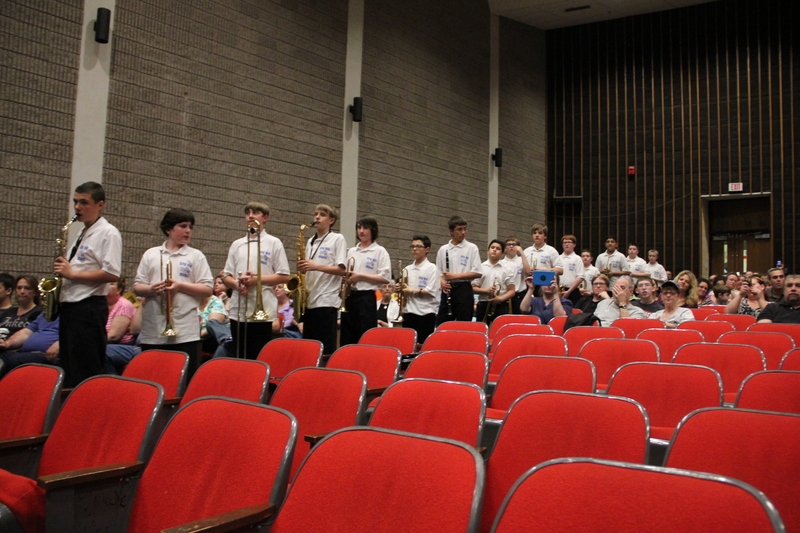 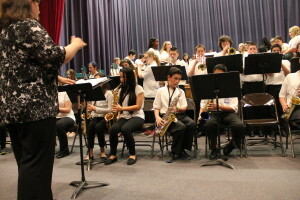 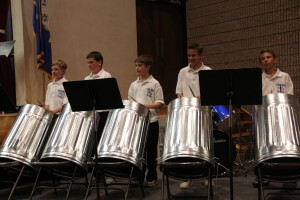 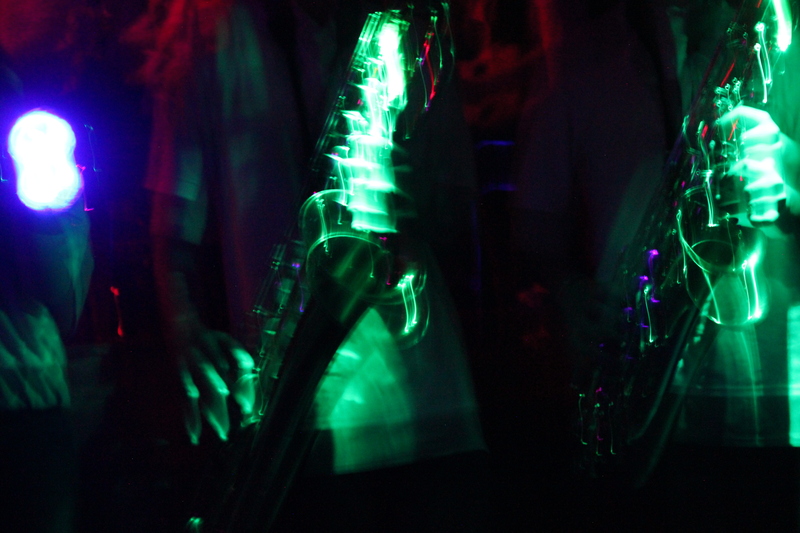 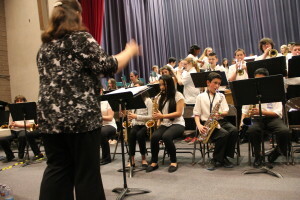 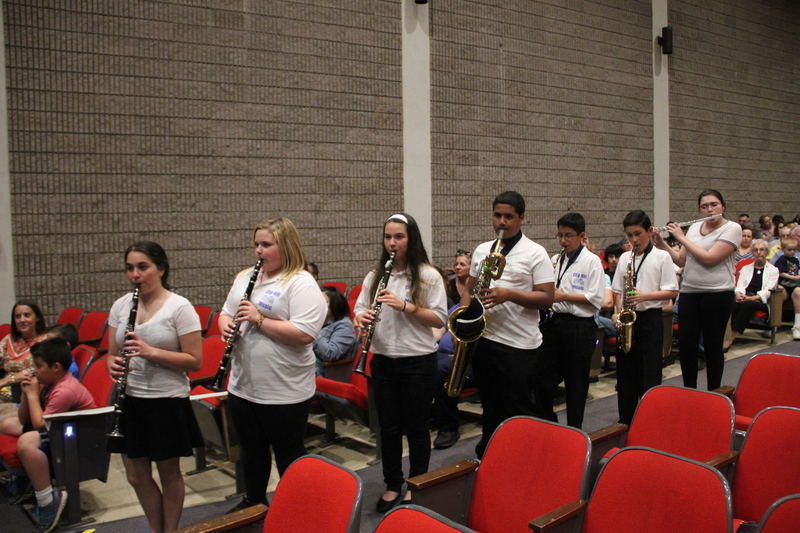 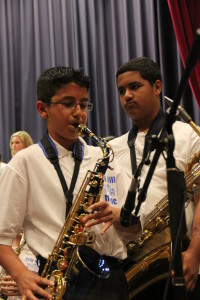 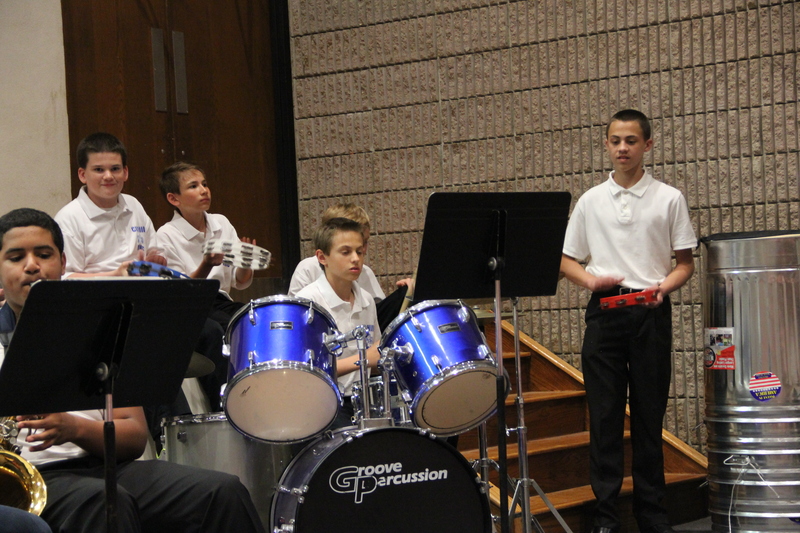 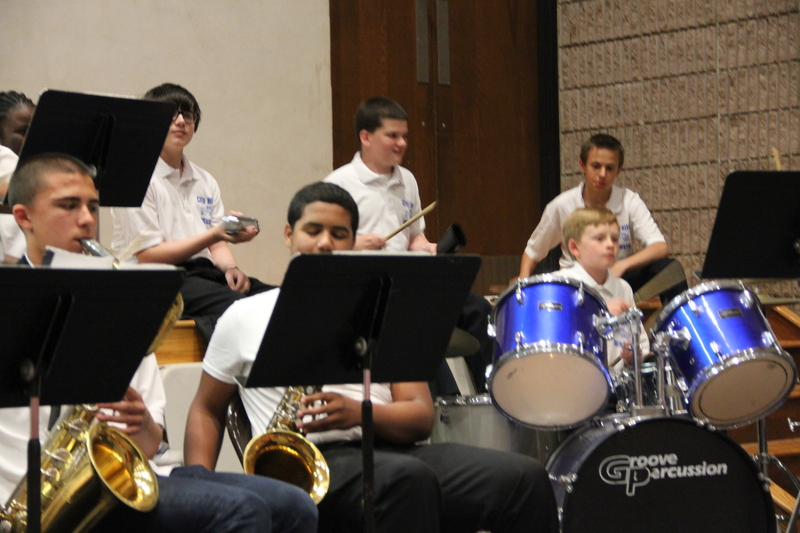 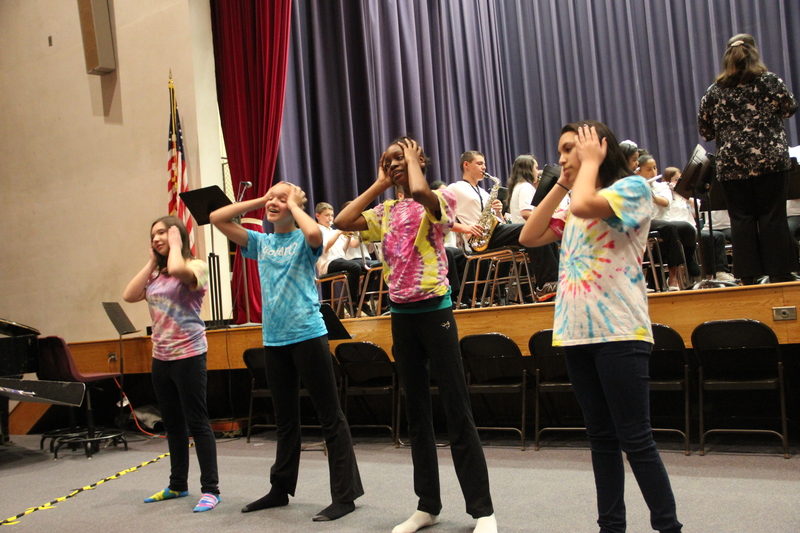 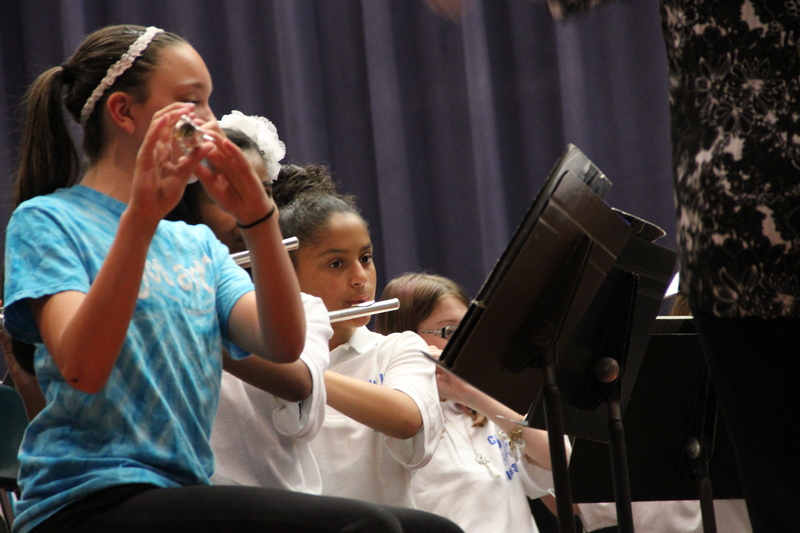 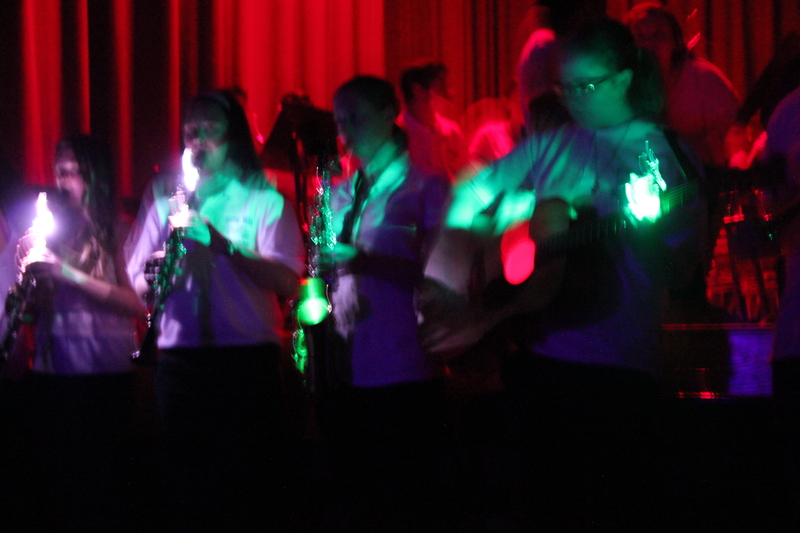 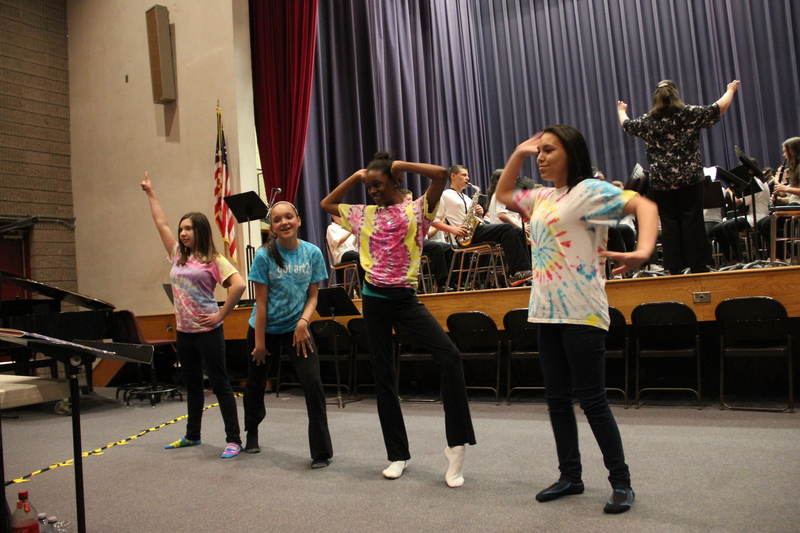 Congratulations to all of the students who performed in the 2015 Borough Music Festival. Outstanding Job! 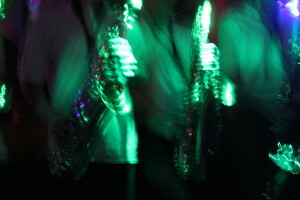 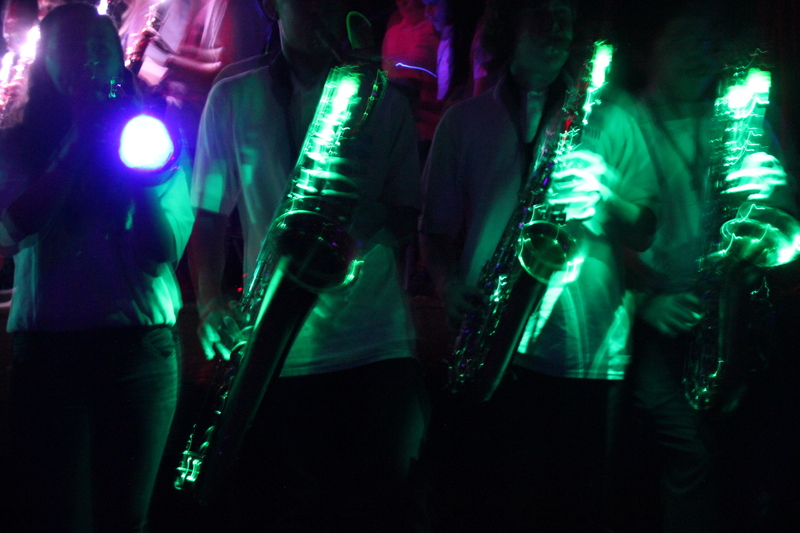 Please click HERE to read an article and see pictures from the festival. 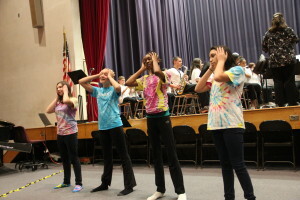 Thank you to Mrs. Janis for the outstanding article on Patch! 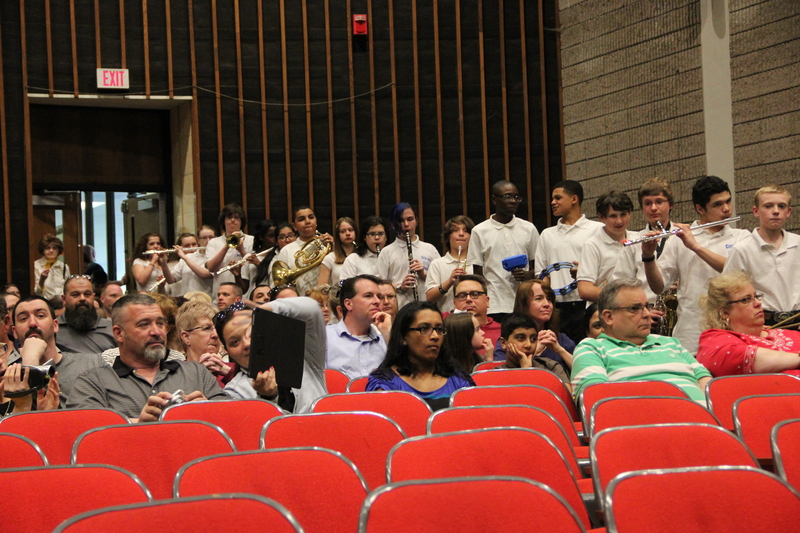 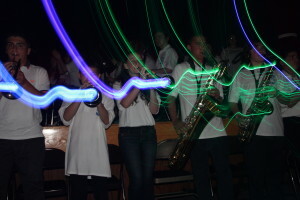 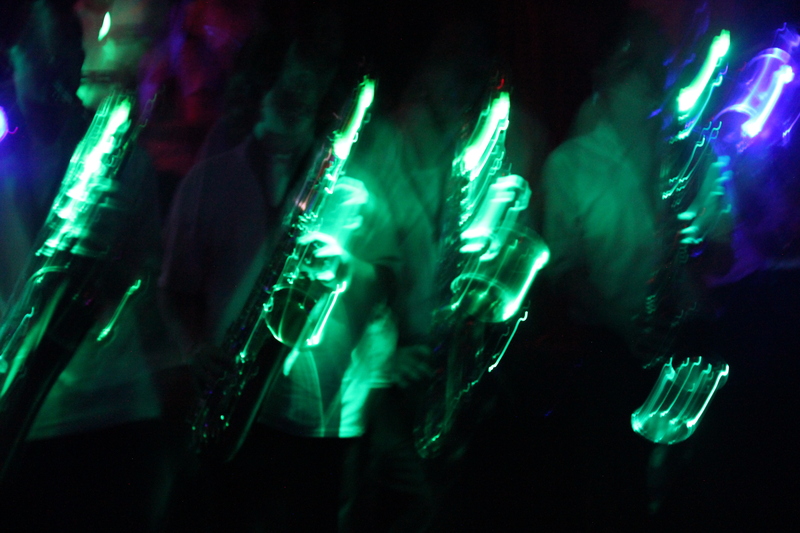 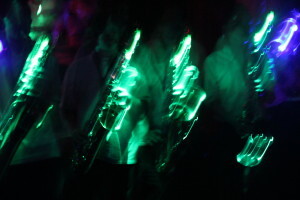 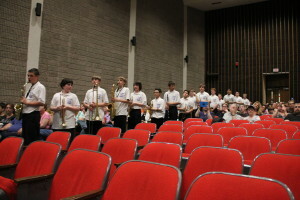 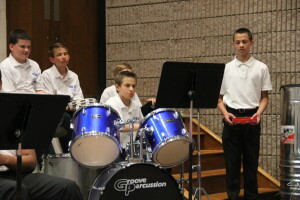 Congrats to all band students on an outstanding concert!